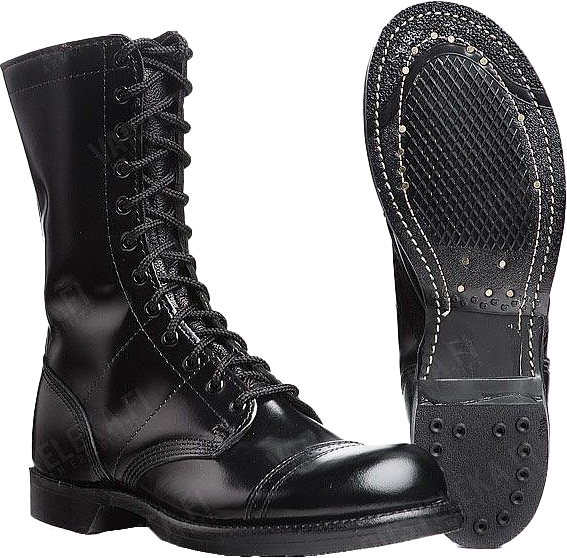 The out-sole tread pattern of the Greek army boots shows deep similarity with American examples of different years: the toe of the sole is reinforced with additional rubber layer similarly to the famous "Corcoran" jump boots. The stitching, gluing and tucking with nails is also the same. 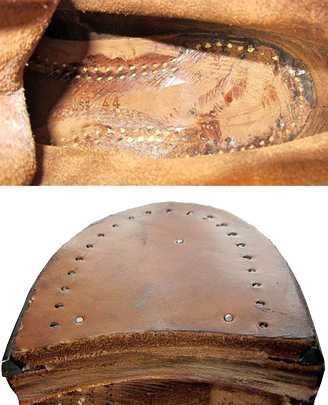 The place and style of boots marking and the out-sole tread pattern are very similar to different US military boots, starting from low Russet service shoes of the year 1939, to high boots of Korean and Vietnam wars, manufactured by "Endicott-Johnson", "Light Tread" etc. From 1940s and up to the early 1990s, the Armed Forces of Sweden ("Försvarsmakten" in Swedish) have been using mainly medium height boots. 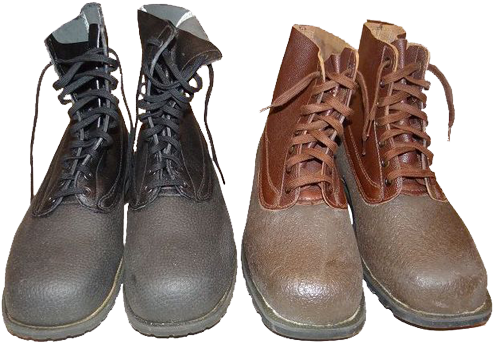 In the last decade of the 20-s century the M/90 model boots (developed and approved in 1990) were introduced. What about the colour of the Swedish army boots, one should mention that in 1940-1960s they were brown, and in 1970-1980s these boots were black. However, colour change did not seriously affect the design and materials of these boots. 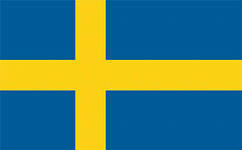 In 1959, the Swedish boots model M/59 was introduced, and today most Swedish boots, manufactured before 1990 use to be called this name. 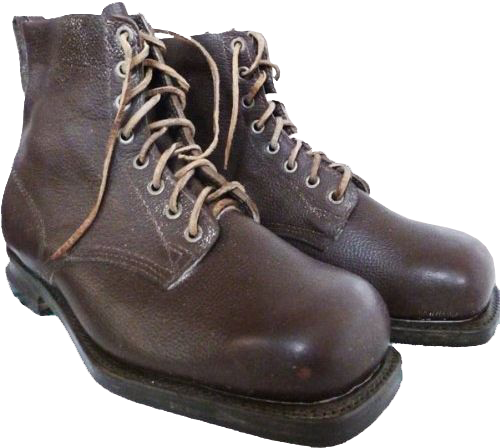 According to the thematic forums, during the Anglo-Argentine war for the Falkland Islands (spring 1982) the British troops used to wear the Swedish army boots model M/59, which appeared to be great for cold and wet weather, typical for cold season in South Atlantic region. 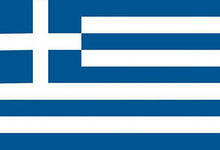 Today it is hard to say exactly, whether that's true or not. 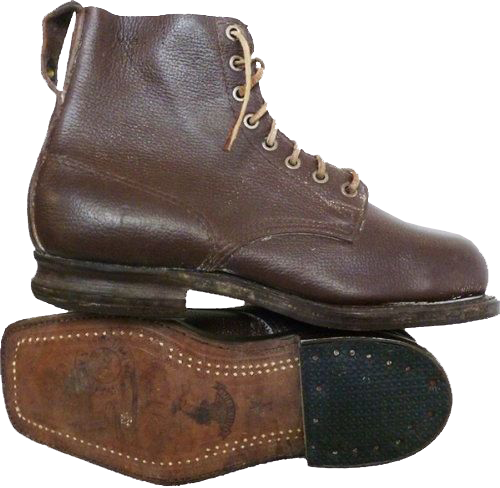 In the 1940s the boots featured thick leather sole, stitched and glued. The toe and the heels could be reinforced with steel tips. 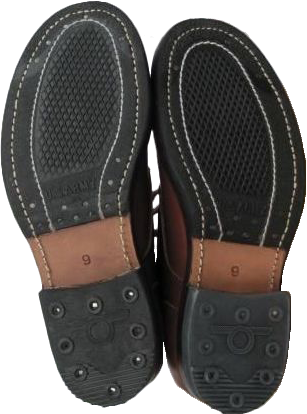 The heel itself could be made of hard rubber, or composite of leather layers. For easy mounting the skis the longitudinal grooves were made on the heels. 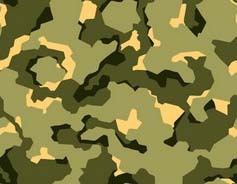 With the same purpose the shape of the boot's toe was approaching rectangle.